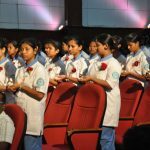 The Department of OBG in nursing organized and conducted CNE programme on 11 June 2016 at Vydehi Nursing College. The CNE topic is on Cervical Cancer and its prevention. 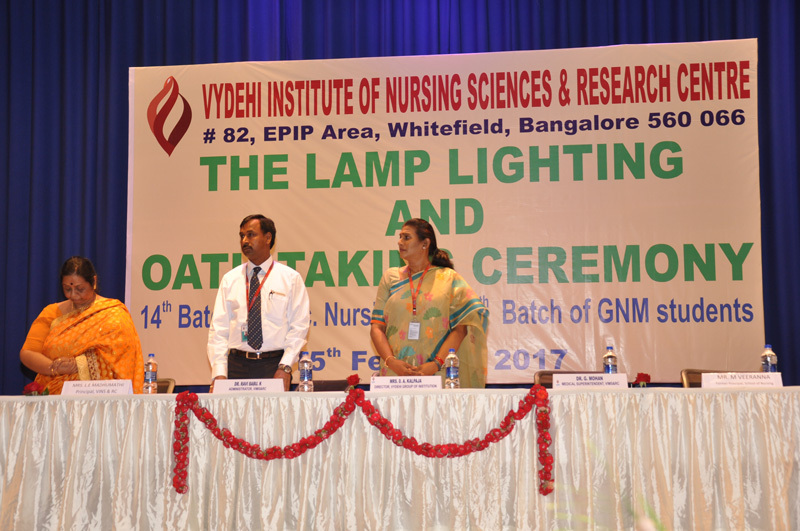 More than 80 participants were attended this programme and they were nursing faculty, nursing staffs from Vydehi hospital and nursing students from Vydehi Nursing College(VINS). 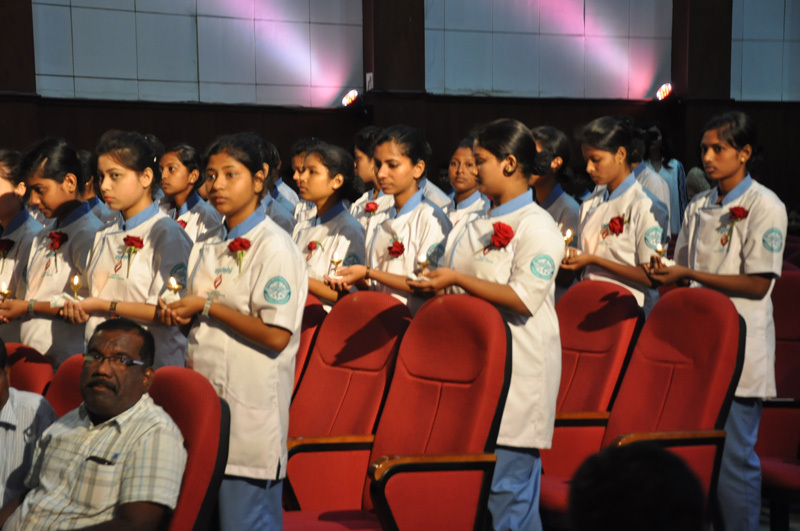 The programme began with invocation song by the nursing students. Ms Jovita, Lecturer, Dept of OBG welcomed the gathering. 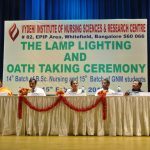 Dignitaries were lighted the lamp. The principal L.E. 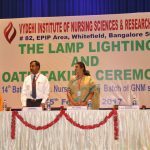 Madhumathi given inaugural address followed by topic presentation. Resource persons presented topics on Introduction about cervical cancer, causes and staging by Prof. (Mrs) Padma Priya S, Diagnosis, treatment and prevention of cervical cancer by Mrs. Srimathi, Lecturer, and Effects of cervical cancer during pregnancy by Mrs. Menaga, Asst.prof, VINS and RC. 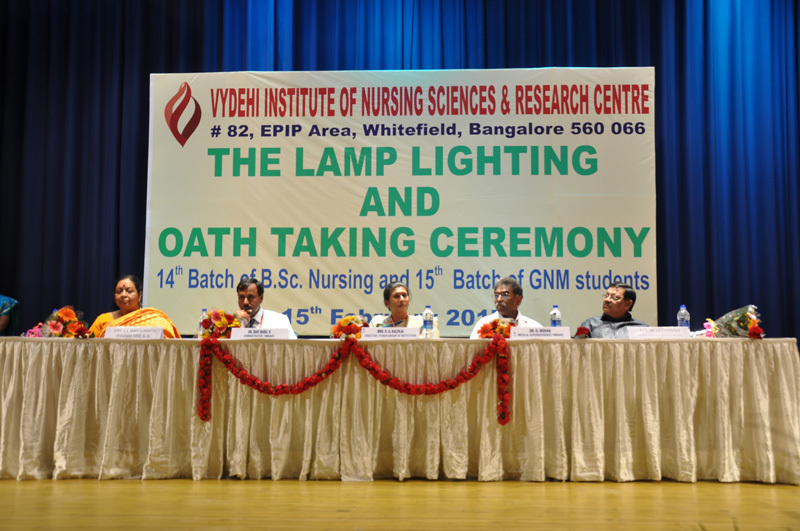 The programme was ended with vote of thanks by Mrs. Rajeswari, Lecturer, OBG Dept. VINS. 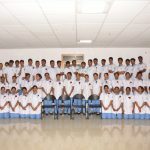 Department is very much grateful to Management, VIMS and RC, principal, VINS and Nursing supervisors from Vydehi hospital and special thanks to PG I st and II nd year students and GNM students.